Over a career lasting 46 years, John has travelled very widely as a geologist. Since 2009 he has added executive coaching and training to his established geological consultancy practice. In the course of his career he has often lived in remote places meeting people of many different cultures. This experience has given him an awareness of the importance of communication skills in bringing projects to a successful conclusion. In a varied career, John has worked in the mining industry, academic institutions and government service. Until official retirement in 2002 he was the Government of Northern Ireland’s official advisor on earth science policy. Since then he has been consulting for mining companies and others in his twin roles as geologist and coach. 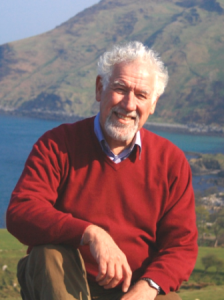 John is a strong supporter of the concept of continuous professional development and has been awarded qualifications from major British, Irish and European professional institutions (EurGeol, CGeol, PGeo, MSc, DIC, DMS, MIMMM). 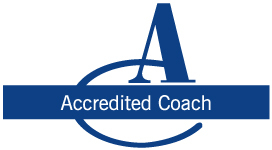 He is a Certified Practitioner in NLP and a Certified Practitioner in Coaching. John enjoys helping people working in technical, engineering and scientific fields to discover their innate abilities thinking skills and self-awareness and so to develop satisfying careers.